Drip marketing, when done right, can be one seductive communications strategy. Brands world-wide are ablaze with the virtues of marketing personalization and its ability to improve customer experience, drive revenue, increase brand loyalty, and create consistency across channels. 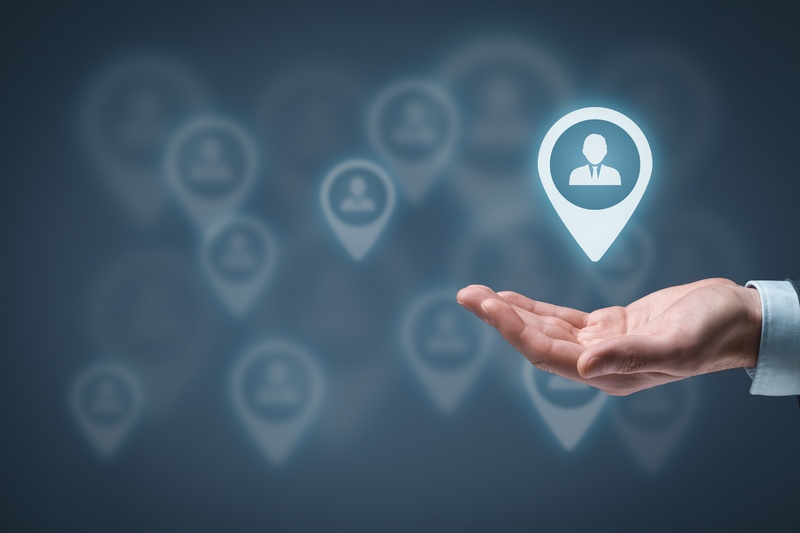 In fact, 94% of senior-level executives believe delivering personalization is critical or important to reaching customers according to a recent study conducted by PWC’s Digital Services group. Idomoo Announces the Launch of PVaaS™ 2.0: Here’s What’s New! We are pleased to announce the release of PVaaS™ 2.0, the latest version of our Personalized Video as a Service platform. Version 2.0 truly marks the arrival of Native Personalized Video, a concept we have been developing for quite some time. What does Native Personalized Video mean? In short – that data-driven videos of all sorts are able to match the quality of “standard” video productions. Woolworths, a major Australian retail company with more than 1000 stores throughout Australia and New Zealand, launched a Personalized Video campaign using Idomoo’s PVaaSTM platform. It’s not an uncommon problem for B2B companies to face: a lack of customers who can be called upon for references, speaking opportunities, case studies and other important marketing resources. For Christina Melluzzi, Head of Customer Advocacy EMEAR at Cisco, this frustration was manifested in a limited pool of only 100 brand advocates that sales and marketing personnel could go to for help. How often have you told your video marketing team, or even been instructed yourself, to think outside the box? While the notion of “thinking outside the box” conjures groundbreaking and exciting creative video ideas, many people are hesitant to commit to creatively risky concepts – especially when those concepts need to be pitched to a client. As someone helping brands market themselves and connect with their target audiences, you’ve likely presented clients with campaign concepts you thought were fresh, exciting and innovative. You’ve no doubt also come up against executives asking how your proposed campaigns, especially those that are more creatively adventurous, will translate into tangible results.